Biobest NV is a leader in bumblebee pollination and biological control of pests and diseases. The company pioneered commercial bumblebee production in 1987. Biobest’s solutions for natural crop care help growers achieve high yields of premium quality residue free produce. Growers in the five continents are familiar with its range of bumblebee hives for crop pollination. The company’s complete range of biocontrol products serves as the cornerstone of a successful integrated pest management strategy (IPM) or helps growers produce a successful organic crop. 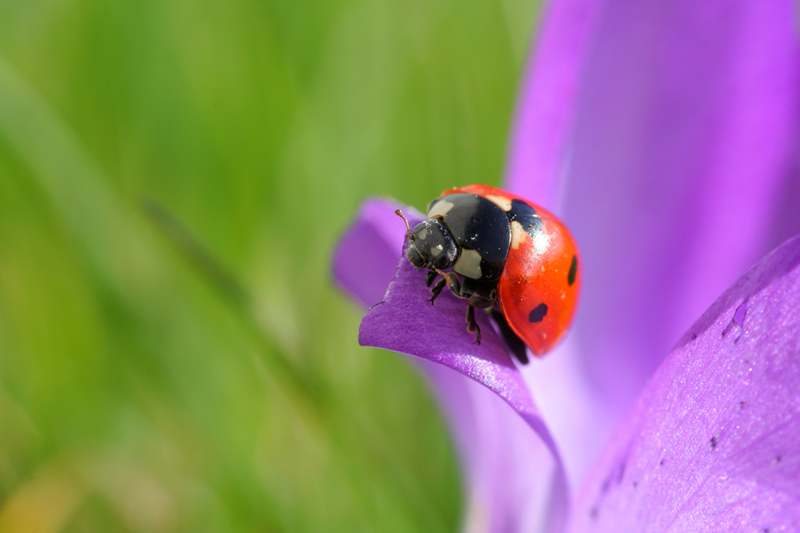 In biocontrol, Biobest is widely known for the production and commercialization of more than 30 species of beneficial insects and mites. Today applications in protected crops (under glass or plastic), in which sustainable crop protection has been practiced since a number of years, still represent the most important market for Biobest. Biobest is also developing products and strategies for open field crops and is experiencing particularly rapid growth in these markets. Biobest commercializes its products in more than 60 countries. The company employs more than 400 people. Several subsidiaries are located across the globe, the company has thus strategically spread production, distribution and technical support capabilities. Together with its international partners Biobest NV is committed to help its customers to reach their economic and ecological goals. Marketing of monitoring and scouting systems.